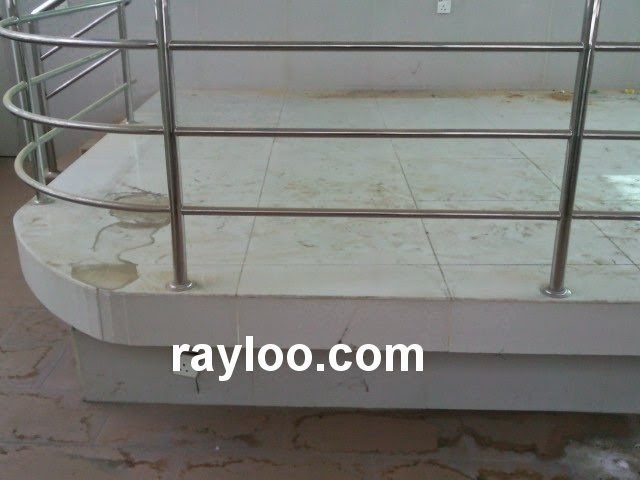 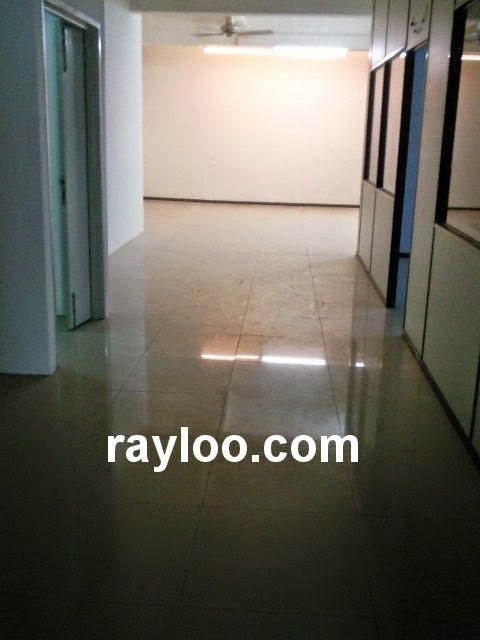 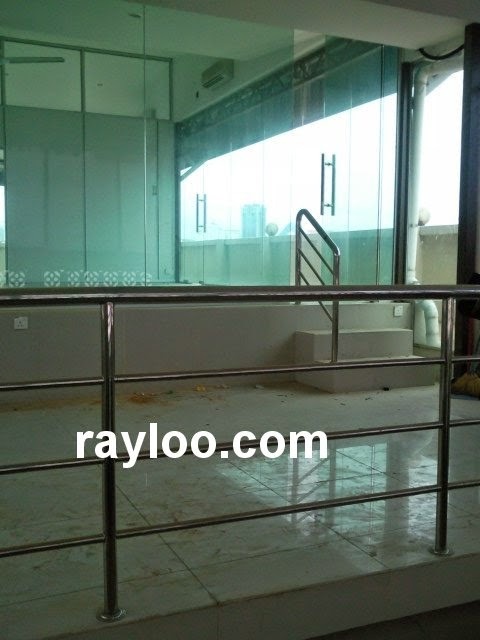 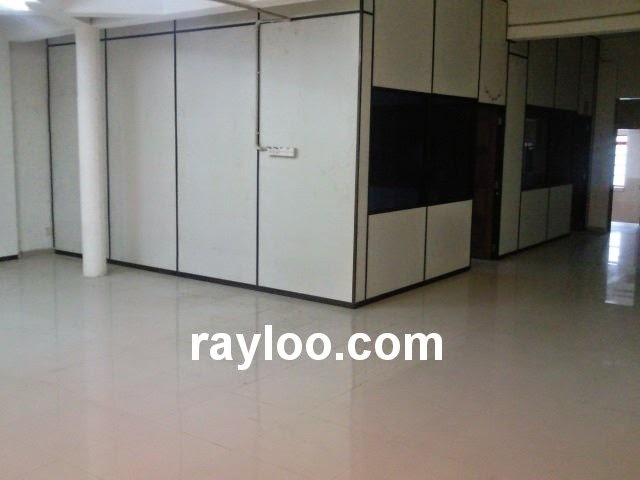 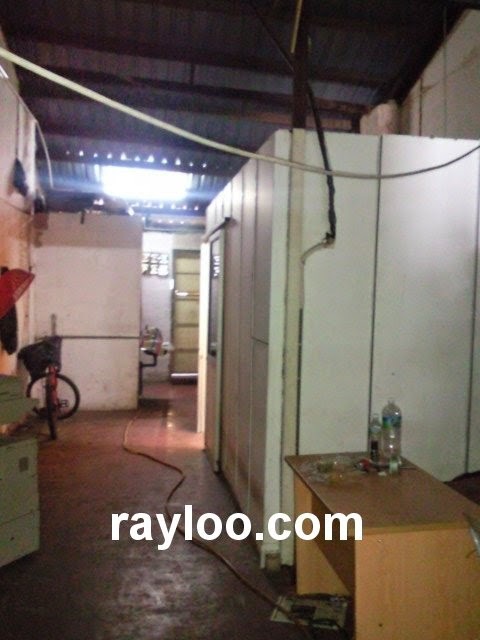 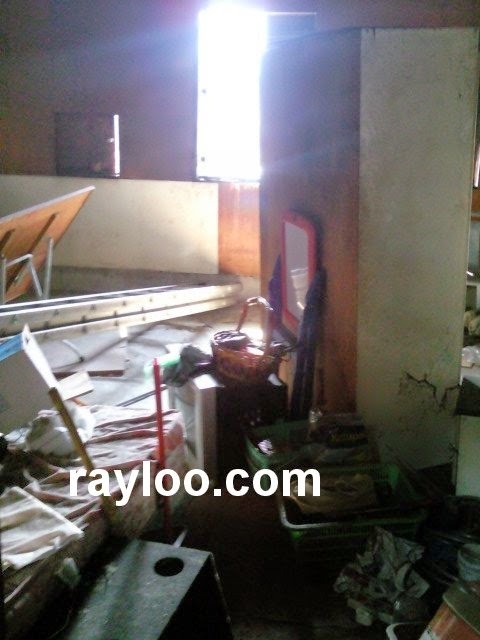 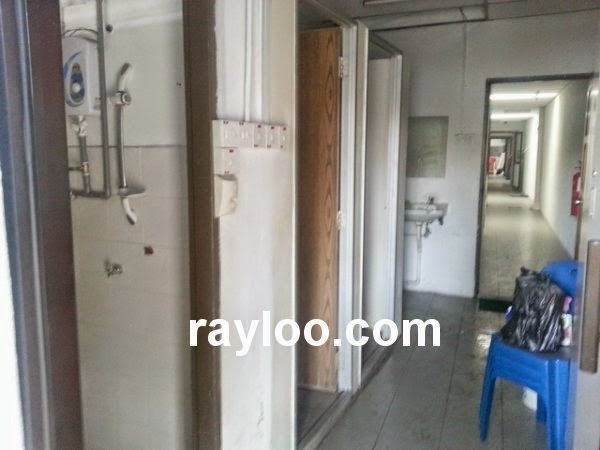 Original condition 1st floor shoplot for rent in Farlim, can be office use. 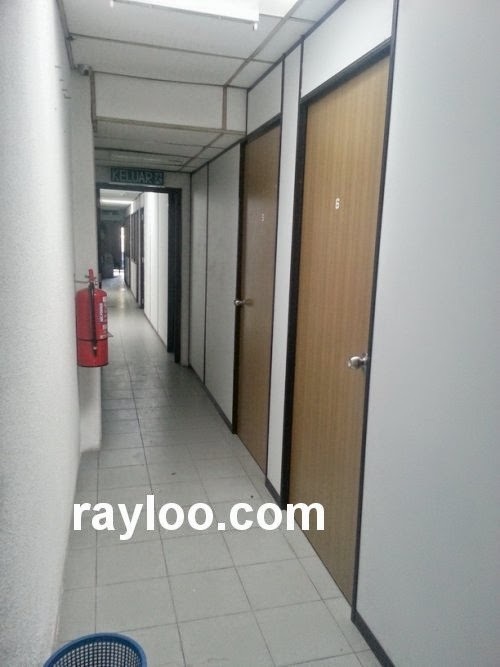 Facing main road and available anytime. 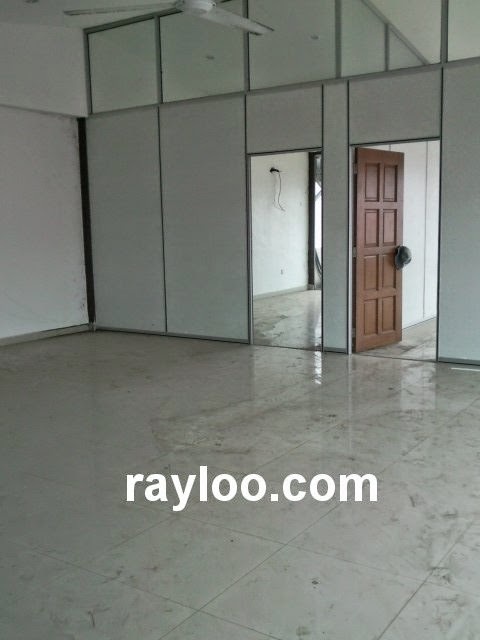 Built-up about 1300sf, easy parking. 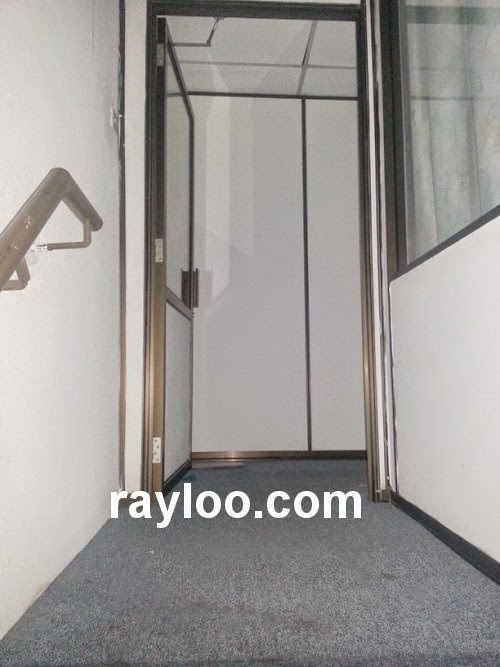 The following shown before being repainted. 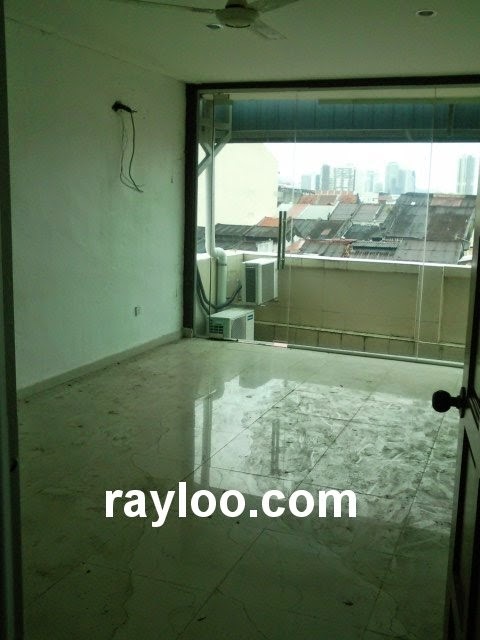 A completely renovated 3 storey shophouse on Victoria Street is now available for rent and sale in the market now. 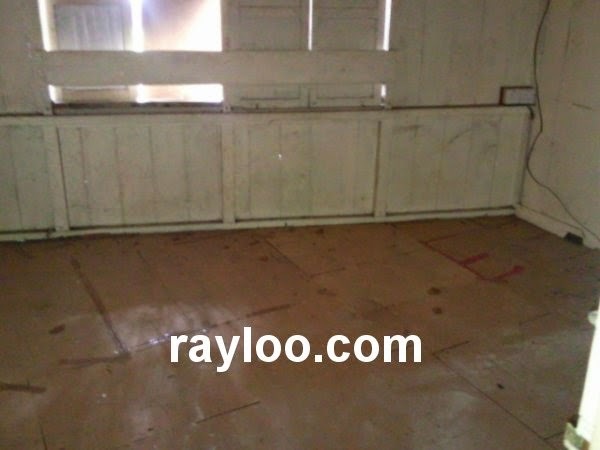 The said premise has land area about 2200sf and total built-up about 5500sf. 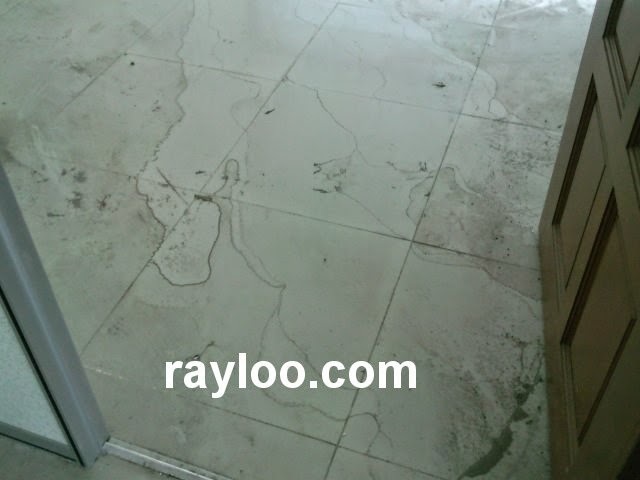 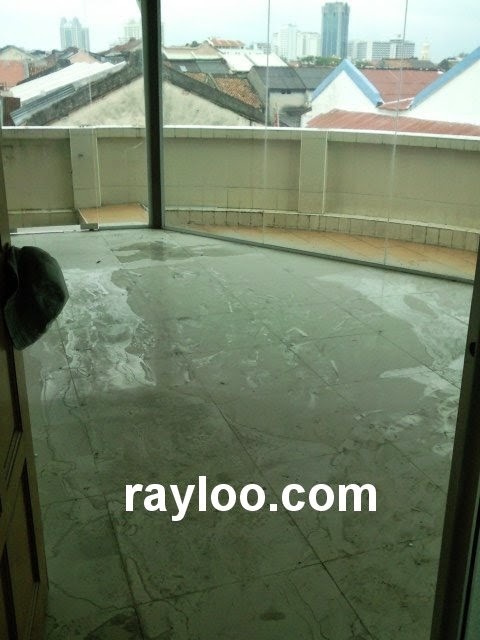 Concrete floor with 2' x 2' tiles and manager rooms on 1st floor. 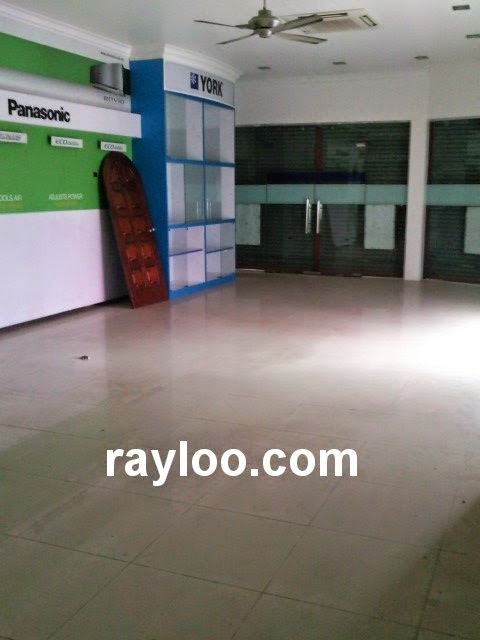 Freehold, many parking lots in front of the building. 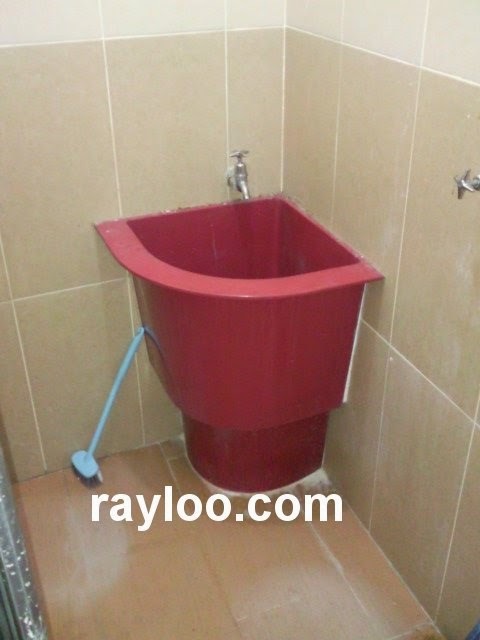 Suitable for budget hotel use. 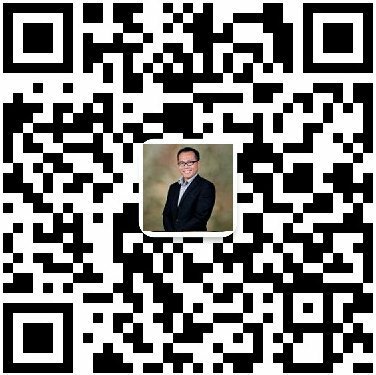 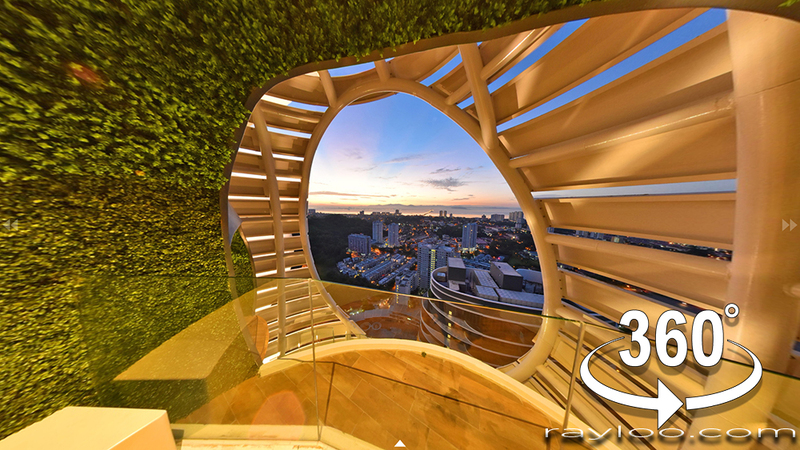 RM3.4Mil and RM9000 rental. 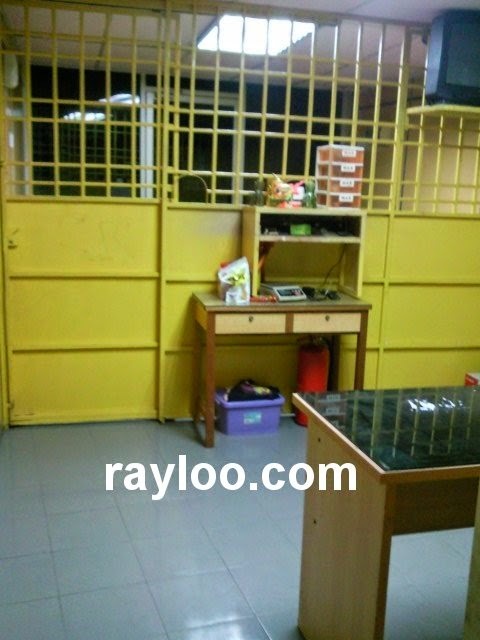 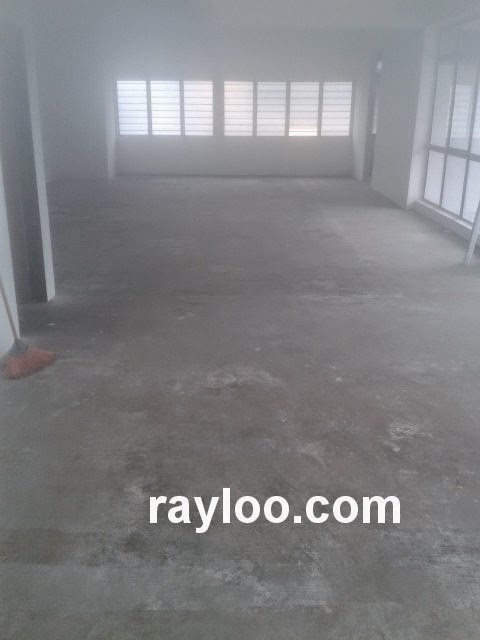 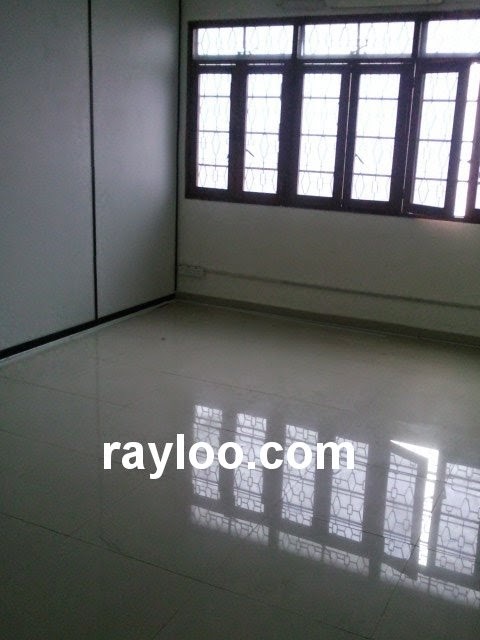 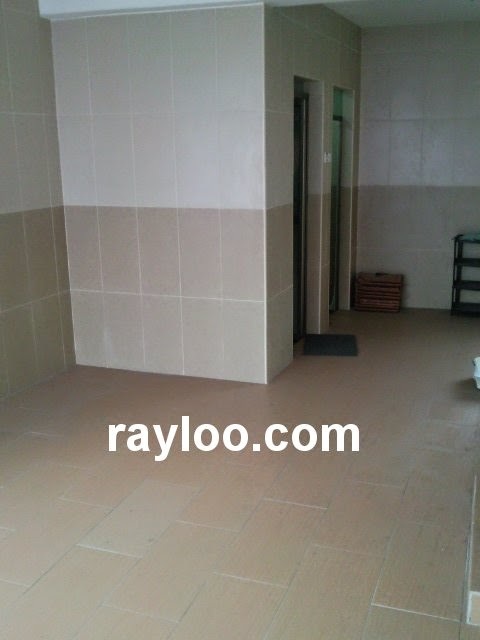 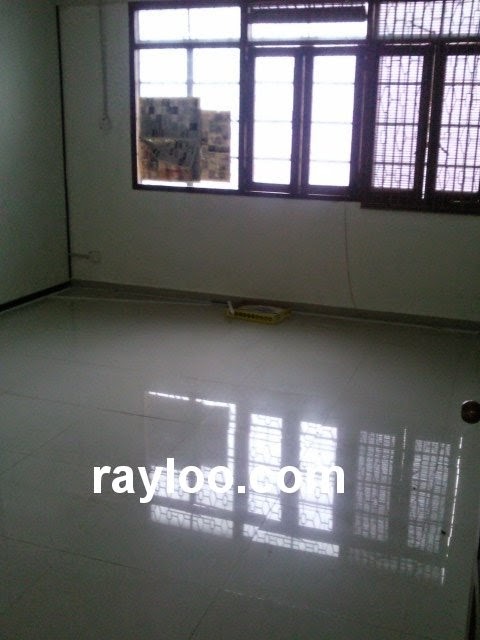 A timber floor double storey shophouse in Dhoby Ghaut near Penang General Hospital with land area about 400sf is now available fore rent at only RM1200 per month. 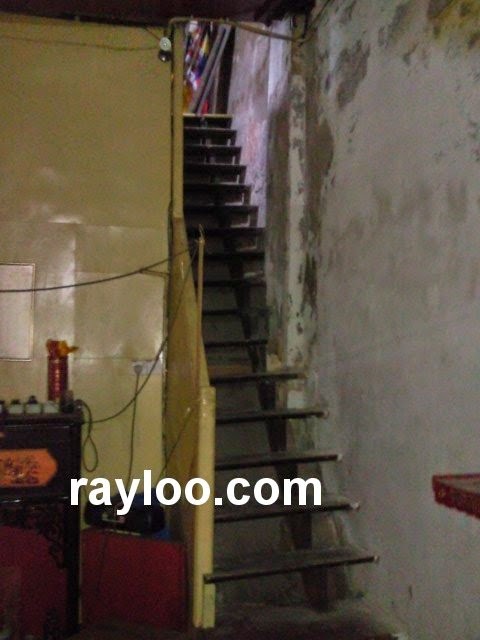 2 small rooms upstairs. 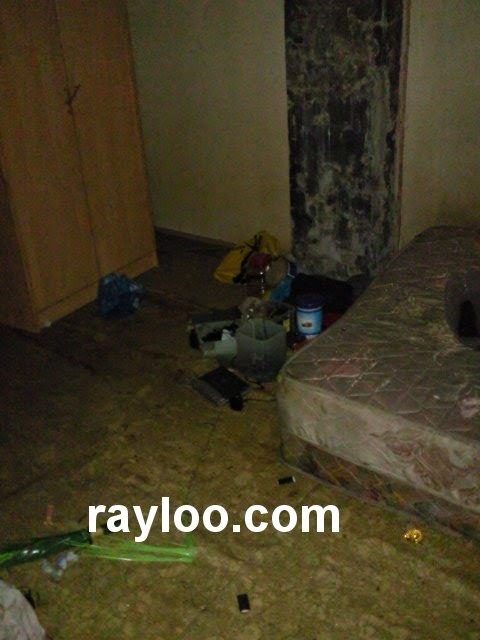 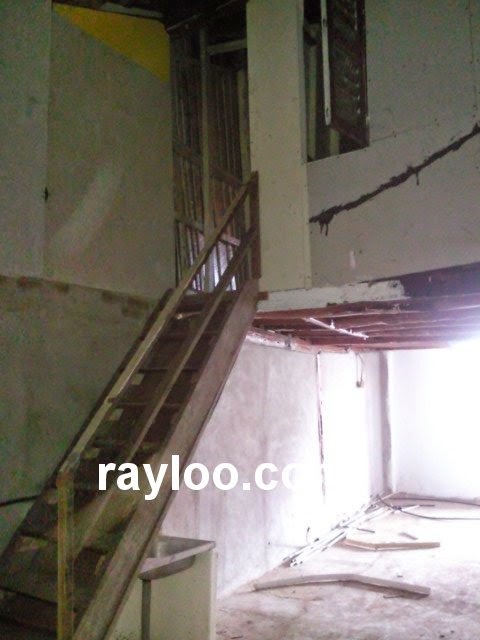 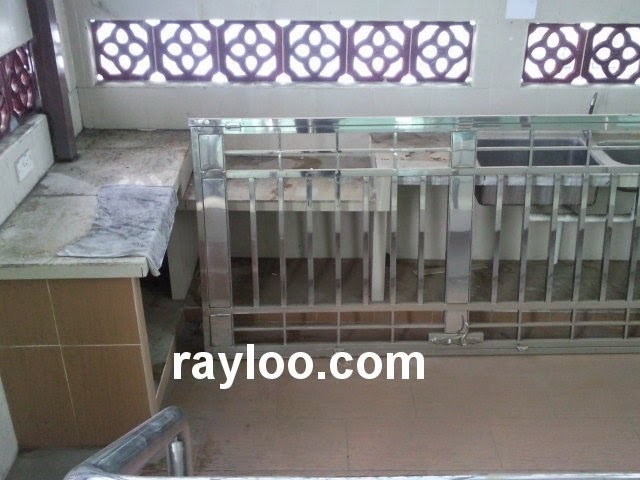 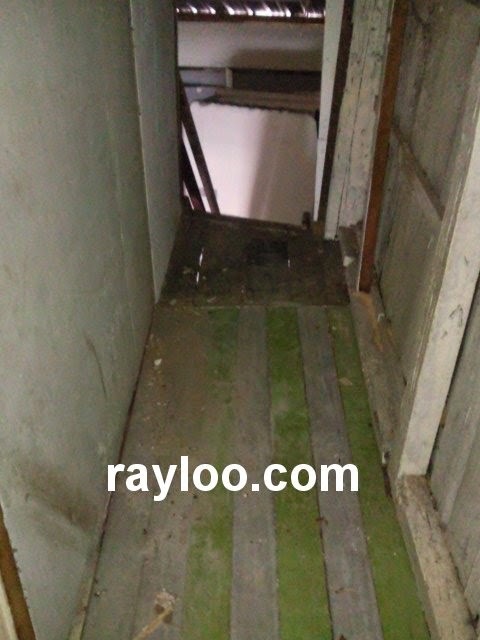 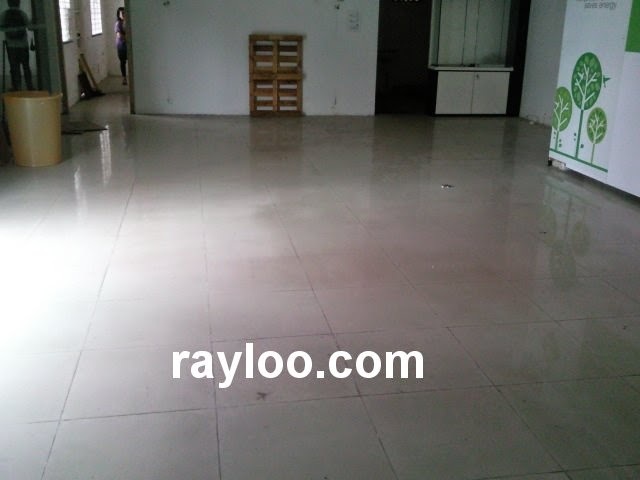 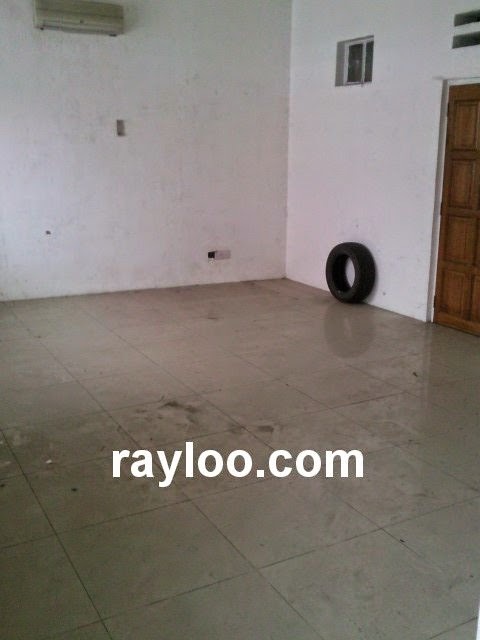 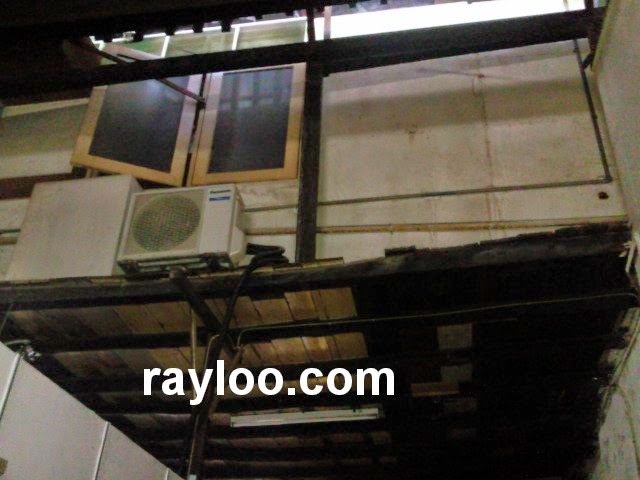 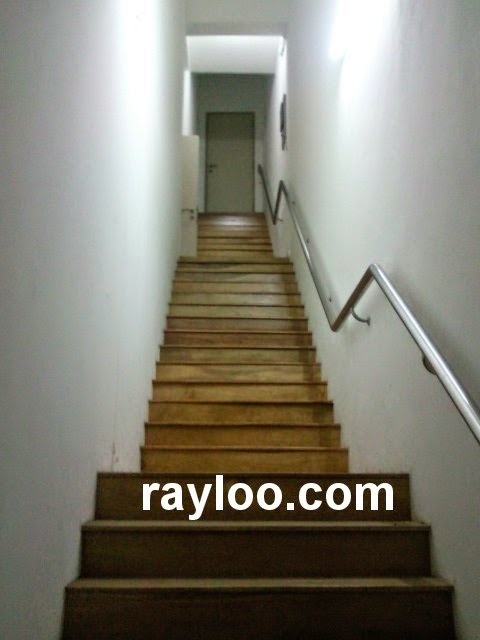 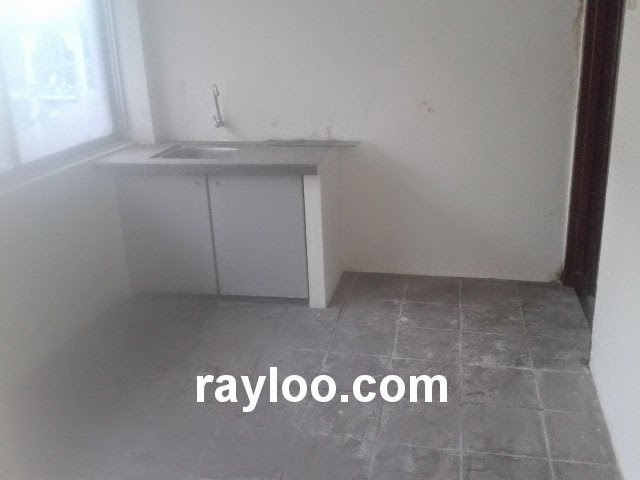 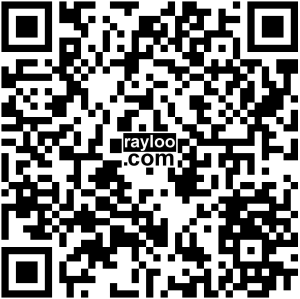 A bad conditioned shophouse is now for rent only ground floor along Jalan C. Y. Choy, about 15' x 90' @ 1400sf. 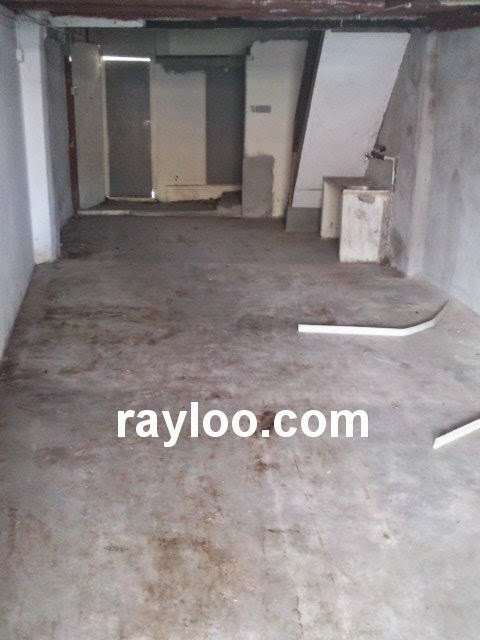 Lot of renovation cost needed. 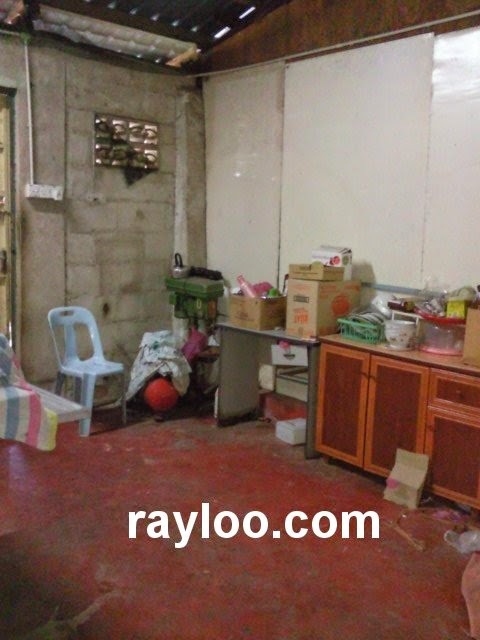 However rental asking only RM1000 per month. 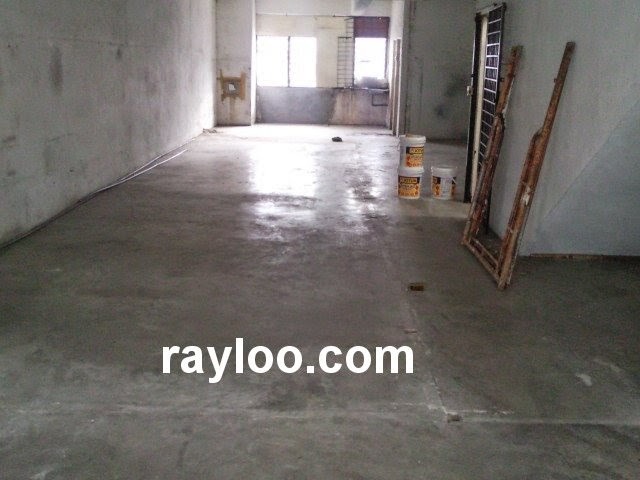 Double storey shophouse on Jalan Air Itam Dhoby Ghaut (Near York Road) is now for rent at RM2800 per month, land area about 2072sf (14' x 148'). 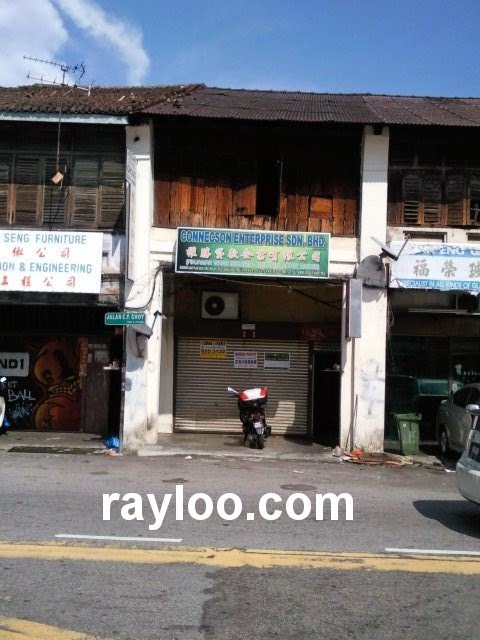 Facing main road. 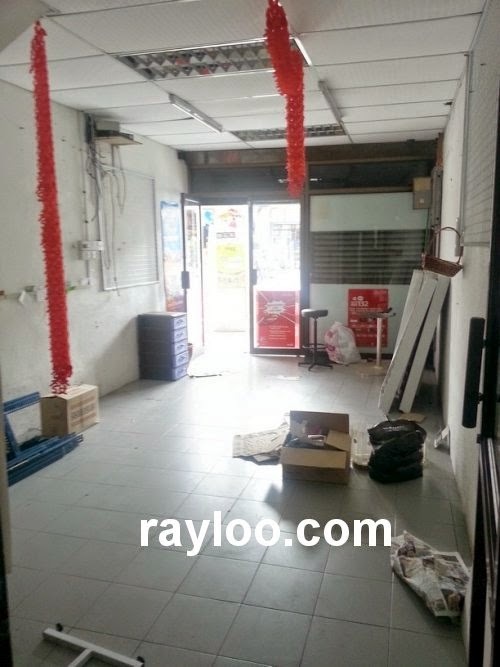 A 1st floor shoplot in Farlim Air Itam is for rent at RM1300 per month, it is a corner unit with built-up area about 1300sf. 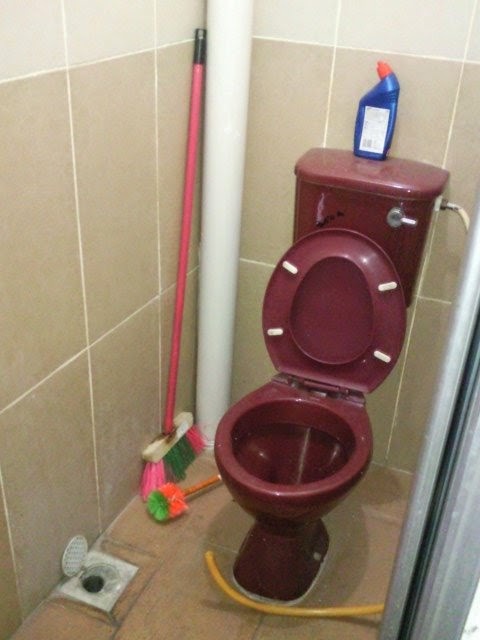 Owner attached toilet available.